David Jeffrey is a palliative care doctor and member of the Advisory Council of the Winston Churchill Memorial Trust. 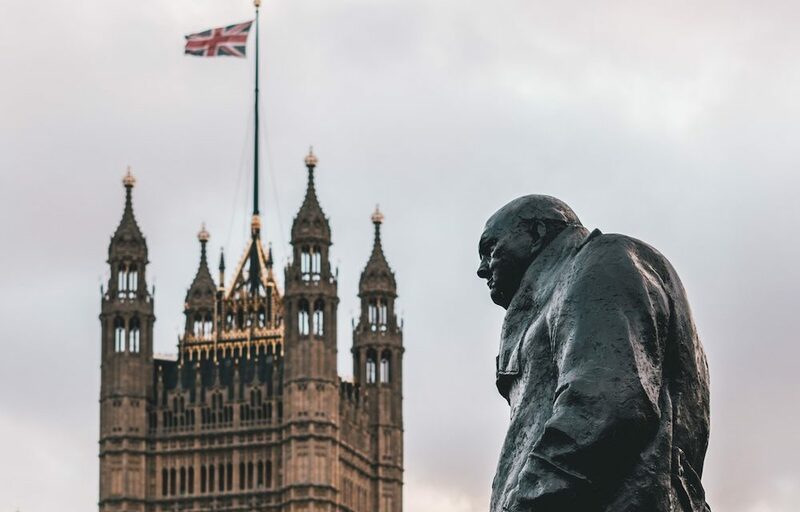 Churchill Fellowships are awarded by the Winston Churchill Memorial Trust (WCMT) to enable UK citizens to explore innovative ideas abroad and return with new insights which address key issues facing our society. A wide range of categories are open to applicants at all levels and include healthcare and innovation in the 21st century, palliative care, suicide prevention, migration, rural communities and access to healthcare. General practitioners are closely involved with many of these issues, yet few apply for Churchill Fellowships. This paradox may, in part, be due to a lack of awareness of the availability and scope of Churchill Fellowships. 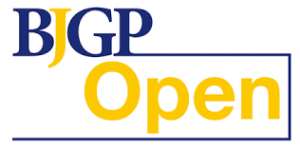 General practitioners in the UK also face a number of challenges: accessibility, continuity, stress and low morale.1Baird B, Charles A, Honeyman M, Maguire D, Das P. Understanding pressures in general practice. The King’s Fund. London 2016. These challenges are exacerbated by factors such as: falling numbers, early retirement, recruitment and the widespread involvement of locums. The challenges facing GPs are another key issue for our society. WCMT are keen to encourage GPs to apply for Churchill Fellowships and are willing to be flexible about project plans. 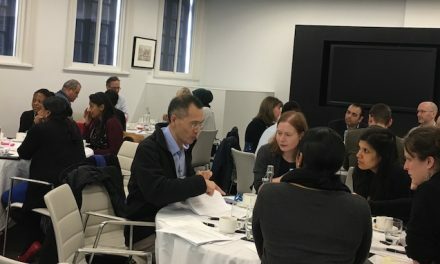 Churchill Fellowships offer hard-pressed GPs an opportunity to take a short but valuable amount of time away from their work, to address some of these challenges. Fellows are funded to spend 4-8 weeks anywhere in the world, pursuing research of their own devising. By travelling abroad to meet colleagues in primary care, they may gain insights which they can share when they return home. The Winston Churchill Memorial Trust has both a network of Fellows and partnerships with other organisations that can help to disseminate innovative ideas for good practice. The Winston Churchill Memorial Trust (WCMT) was established in 1965, as a national memorial to Sir Winston Churchill. Since then WCMT has sent out over 5,500 Fellows worldwide. Applications for the next round of Fellowships opens in May 2019 and closes in September 2019. Details of WCMT and the application process are available on the website. Applicants must be UK citizens over the age of 18. The application process is straightforward, beginning with an initial outline project plan. In contrast to academic research bids, the application form is simple. If the application is judged by the WCMT panel to be of potential benefit to a community in the UK, as well as to the applicant, and is a practical plan which can be carried out in the time, the applicant may be shortlisted. Shortlisted applicants are invited to submit a more detailed plan which also describes how they will disseminate the lessons learned from their Fellowship. The short-listed applicants are interviewed by the panel in the WCMT offices in London. Successful applications need to demonstrate the potential of their Fellowship to make a difference and promote change. The Churchill Fellowships are usually 4-8 weeks in duration, and this can be split into separate periods to allow for workplace responsibilities. The awards which cover living costs, travel and accommodation, vary between £4,000 and £10,000. There is no availability for payment of locum cover. Perhaps the most significant benefit of a Fellowship is that it opens doors to meeting leaders in the Fellow’s field of interest. WCMT staff offer support and advice throughout the whole process. The Trust encourage Fellows to leave spaces in their itinerary to follow up serendipitous contacts which always occur during their visit. Following the completion of the Fellowship, the Fellow is expected to submit a report to WCMT which describes their findings and dissemination plans. The report is primarily for the Fellow to focus their reflections and recommendations for implementing change, as a public manifesto for their ideas. At this stage, WCMT knowledge partners can be of assistance in ensuring that the conclusions reach those in a position to implement change. 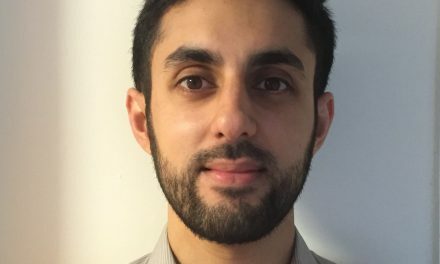 WCMT are keen to encourage GPs to apply for Churchill Fellowships and are willing to be flexible about project plans which acknowledge the difficulties in taking prolonged leave from practice. The benefit from a Fellowship is not limited to an individual but extends to his/her workplace, community and sometimes nationally. Browsing the WCMT website reveals a range of projects covered in Fellowships, including child bereavement, assisted suicide, prison medicine, child abuse, mental health and well-being. A Churchill Fellowship can be a life-changing experience, offering a break to address an important issue and to return refreshed with new insights which can lead to improvements in primary care. I hope colleagues in primary care will explore the WCMT website and feel encouraged to apply for a Churchill Fellowship. 1. 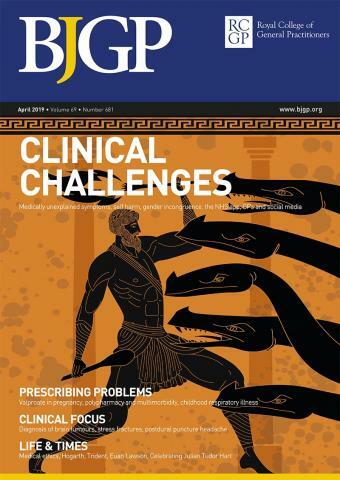 Baird B, Charles A, Honeyman M, Maguire D, Das P. Understanding pressures in general practice. The King’s Fund .London 2016. Acknowledgements: Thanks to Jonathan Lorie, Communication Director , Winston Churchill Memorial Trust for his comments on my article. I am grateful to the Winston Churchill Memorial Trust for my Churchill Fellowship.